A partnership which has flourished over the years, we have fully immersed ourselves into the brand we know and trust today. 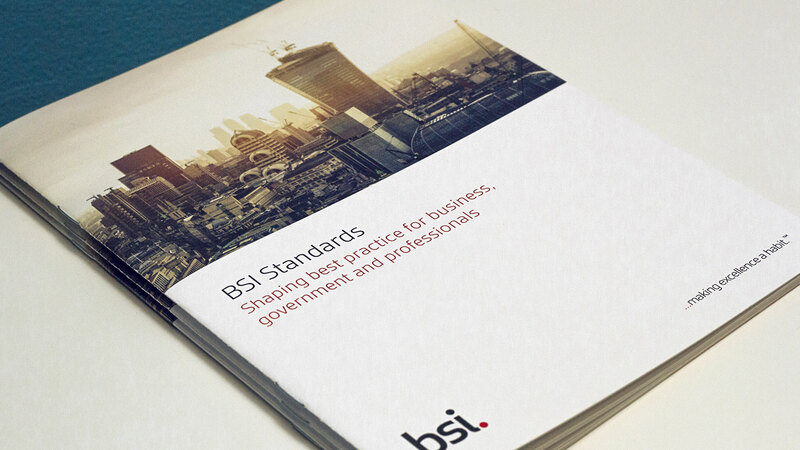 Whether it be infographics, imagery, icons or informative literature, we’ve had the chance to work on all aspects the British Standards Institute’s brand. 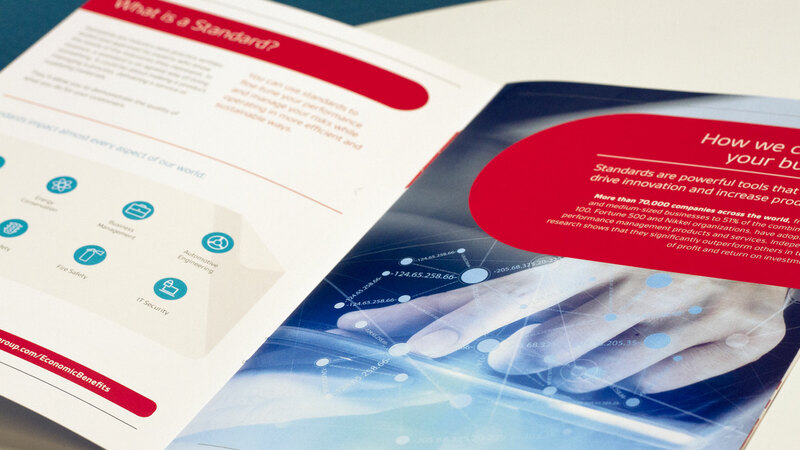 Recently supporting the BSI team with the design and print of their performance standards brochure, we were tasked with the challenge of streamlining a large amount of copy into a compact and digestible brochure. 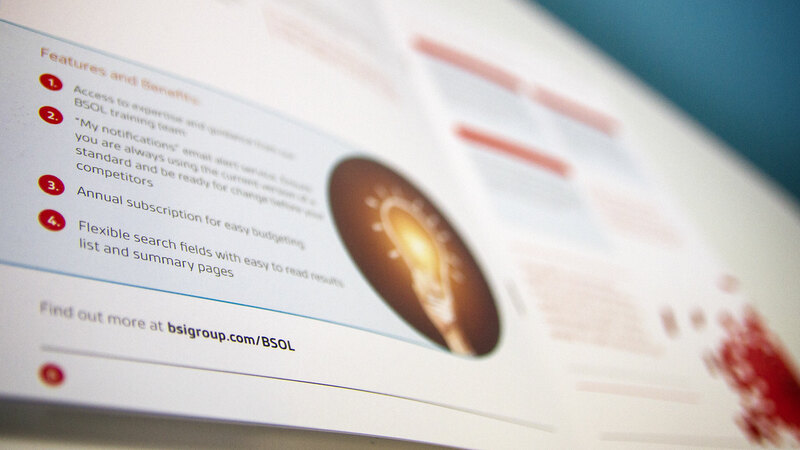 The copy needed to be supported visually with the addition of infographics, icons and the creative use of the BSI brand guidelines. 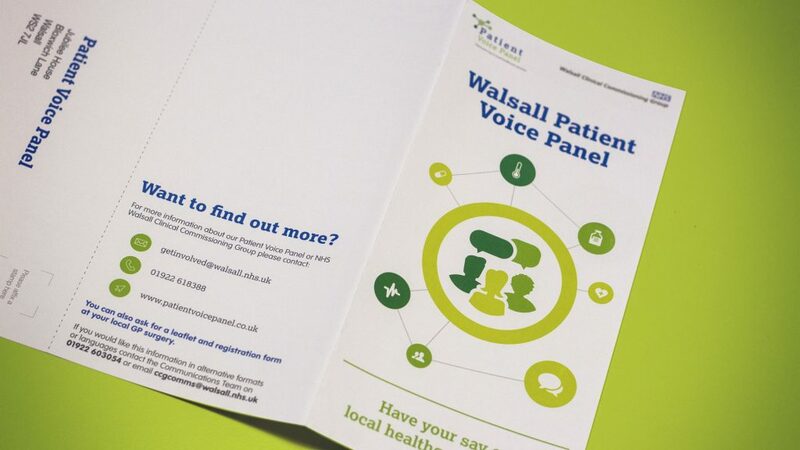 Not only did the brochure need to look stunning, but it also had an important message. 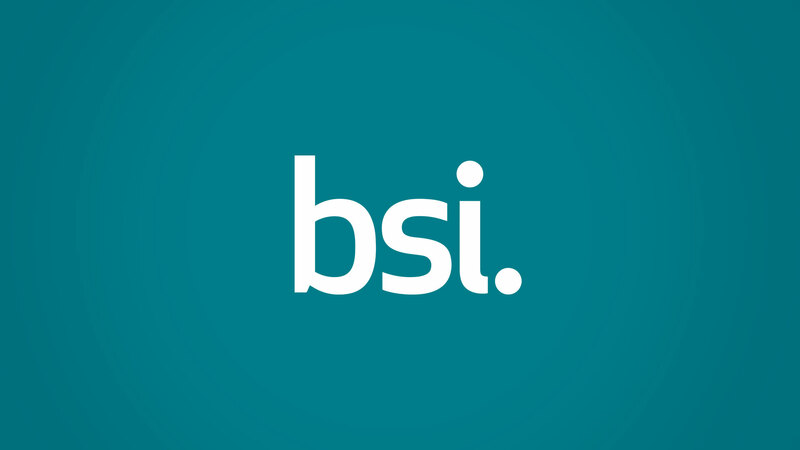 To promote the benefits or becoming a member of BSI, and direct clients to the online shop. 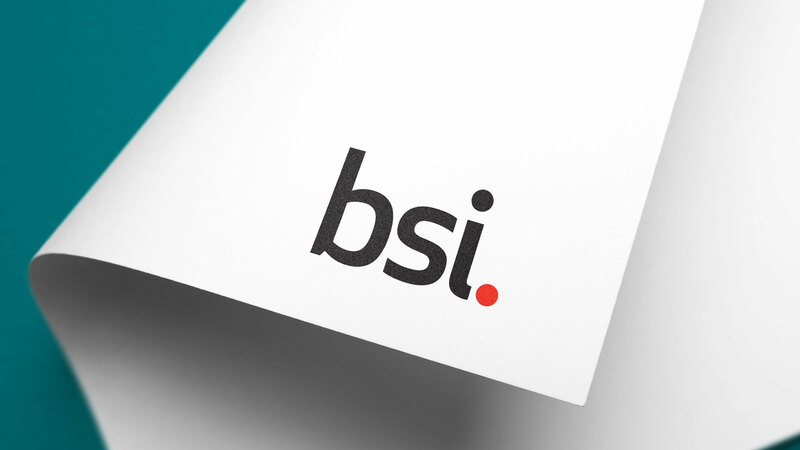 The challenge proved rewarding when the impeccable pieces of print landed on our desks, showcasing the solid partnership we have with the team at BSI.